AfterDark’s Dean Hodge gives his verdict on this year’s Green Man Festival (with photography from Gareth Bull). For many, Green Man Festival is a highlight of the festival calendar, and ones which offers the best of both worlds – blending major artists with the more obscure gems of the music world, and evolving into a major platform while still maintaining a maverick, essentially ‘indie’ core. In short, it very much has a festival ‘feel’ without the festival ‘stress’. AfterDark’s Dean Hodge reviews the new single by Some Kind Of Leader. 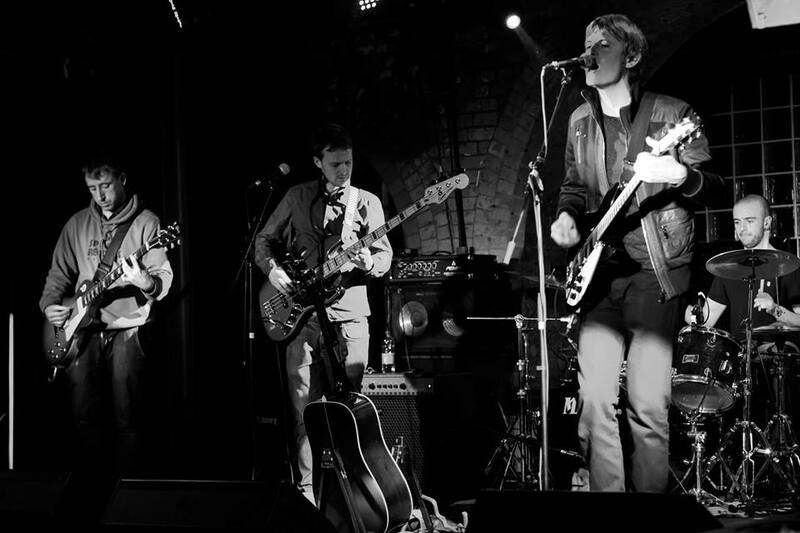 Following the technicolour indie rock of their debut album Dog Club released last year, Cardiff rock revivalists Some Kind Of Leader make a welcome return with newest single The Flake (released on Broken Yoke Records). 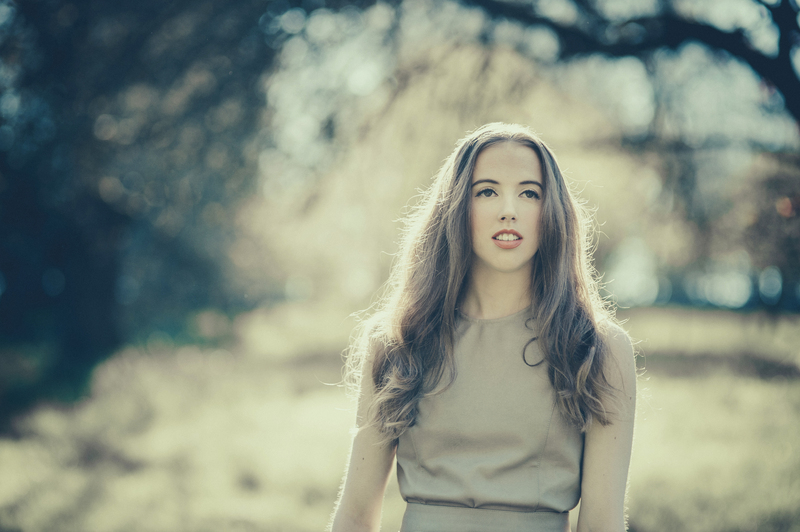 AfterDark’s Dean Hodge reviews the new EP by Welsh folk-pop singer-songwriter Danielle Lewis. It can’t really be disputed that Wales isn’t particularly noted for its glorious summer weather, yet it still somehow manages to produce music infused with such warmth and so infectiously uplifting that it can’t fail to move even the stoniest of hearts. One artist who is testament to that is 22-year old acoustic folk-pop singer-songwriter Danielle Lewis (published with Charlotte Church’s Publishing House and Sync Company Bounce Publishing), whose debut EP Paper Hearts introduced us to her inescapably upbeat folk sound and beguiling voice. It’s worth noting that while originally hailing from New Quay in West Wales, the young songstress spent eight months living and writing in the golden sands of Australia, which has perhaps served as a muse for the summery undercurrent that resonates through her songwriting.